Desert Mountain is a unique community located in North Scottsdale. There are 32 villages, each of which is gated, providing a very secure feeling for the whole community. Desert Mountain is perfect those who love to stay active. 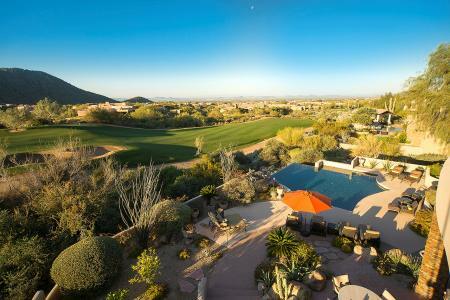 From golf courses to lap pools, Desert Mountain has it all. Desert Mountain Golf Club is one of the most renowned golf clubs in the Southwest. Six different courses make up the golf club: Cochise, Renegade, Geronimo, Apache, Chiricahua and Outlaw. Each course has its own flair but they were all designed by Jack Nicklaus. The newest addition to the golf scene at Desert Mountain is the Jim Flick Golf Performance Center. This state-of-the-art facility provides the newest computerized and video technology to help golfers improve their skills and find the perfect set of clubs. The Sonoran Clubhouse is the heart of the community for non-golfers. This sprawling facility was completely remodeled in 2016 and features a luxury tennis complex, fitness center, spa and swimming pools. Tennis players love the variety at Desert Mountain’s tennis complex. There are nine courts to choose from with 3 different surfaces. There is one grass stadium court, several clay courts and the traditional hard courts. After a game of tennis, you can lounge by the pool, get a bite to eat at the cafe or even a massage at the spa – all without leaving the Sonoran Clubhouse. For the kids, there is the Youth Activity Center which will keep your kids occupied for hours with sports, crafts and fun classes. Over the summer, the kids can play all sorts of sports and even go on field trips. 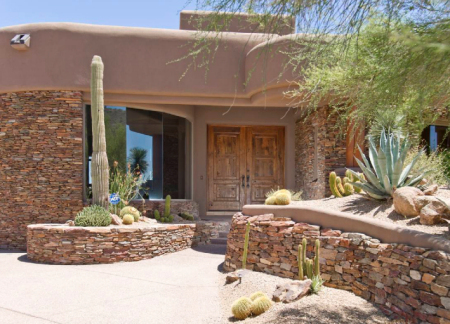 If you are interested in viewing Desert Mountain homes for sale contact Carmen Brodeur at (602) 791-0536 or email her at Carmen@TopScottsdaleHomes.com.